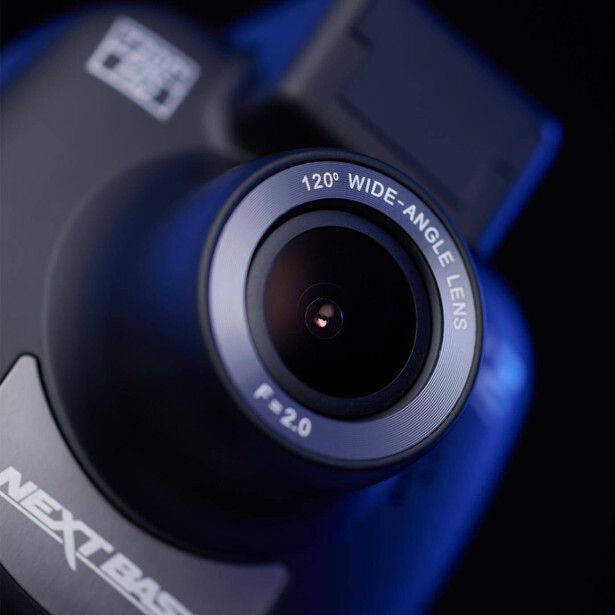 For Christmas, Nextbase is offering up to 25% discount off the entire Nextbase Dash Cam range this Christmas! 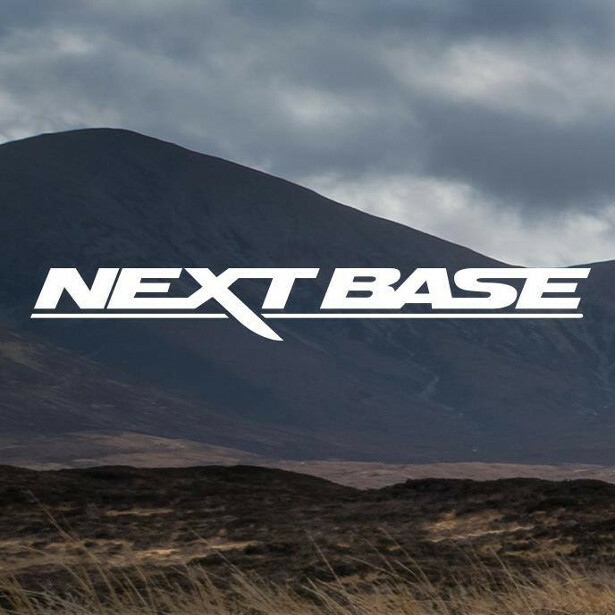 >> www.nextbase.com MEANING THE 112 GO (£49.99) Is £39.99 ! 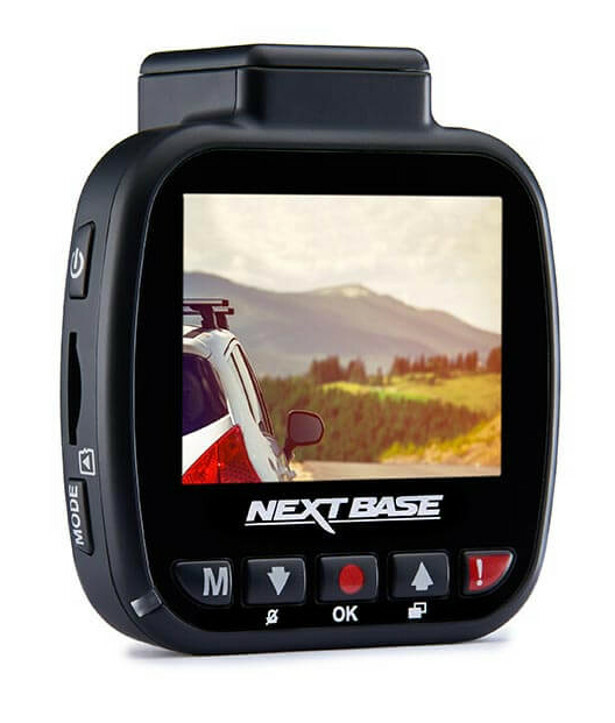 Nextbase, is the leading provider of Dash Cams in the UK. 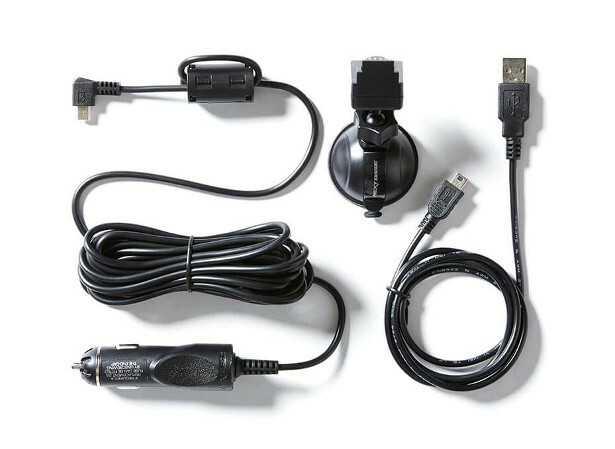 Dash Cams are a great gift for any drivers in your family. Dash Cams are the fastest growing consumer technology, and have outsold sat navs as the most desired in-car gadget. There are approximately 2.6 million Dash Cams on the roads today, and this number is growing. 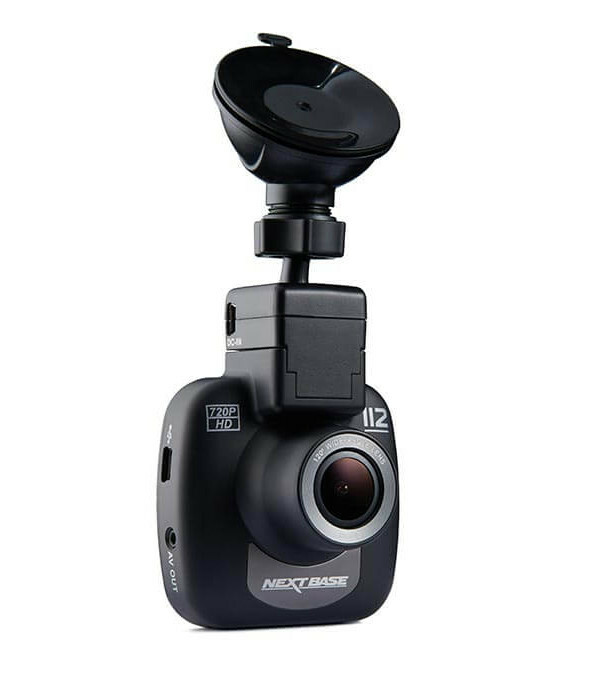 Regardless of the popularity of Dash Cams as a gadget, the 112 model is affordable, effective, and with an RRP of £49.99, a great gift to buy any driver, acting as an independent witness in case of a traffic incident on the roads. 41 insurers across the UK accept Dash Cam footage as evidence in the case of an incident. 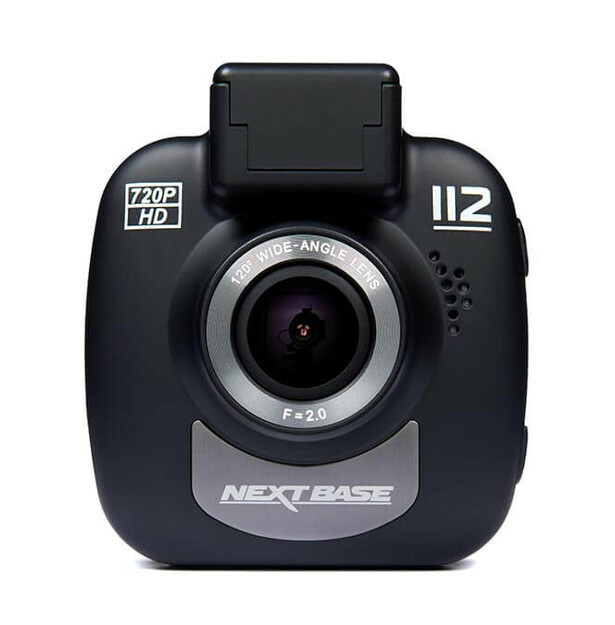 The 112 is compact, easy to use, and records stunning 720p HD footage. 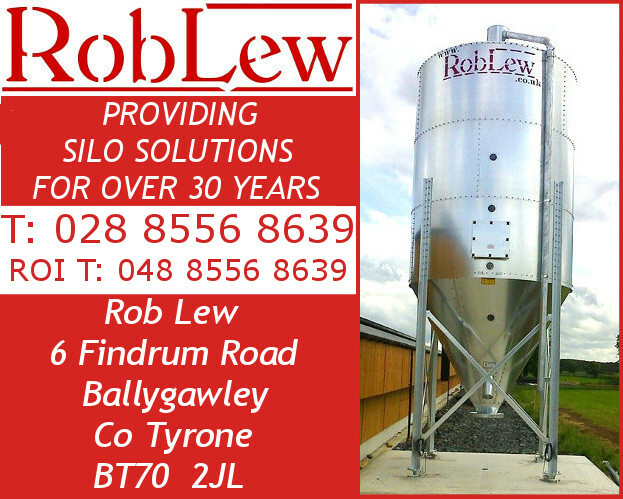 It boasts a variety of features. For instance, the Four Element Sharp Lenses, made with four layers of glass, deliver clear images and the photo mode allows you to take still images for further evidence. 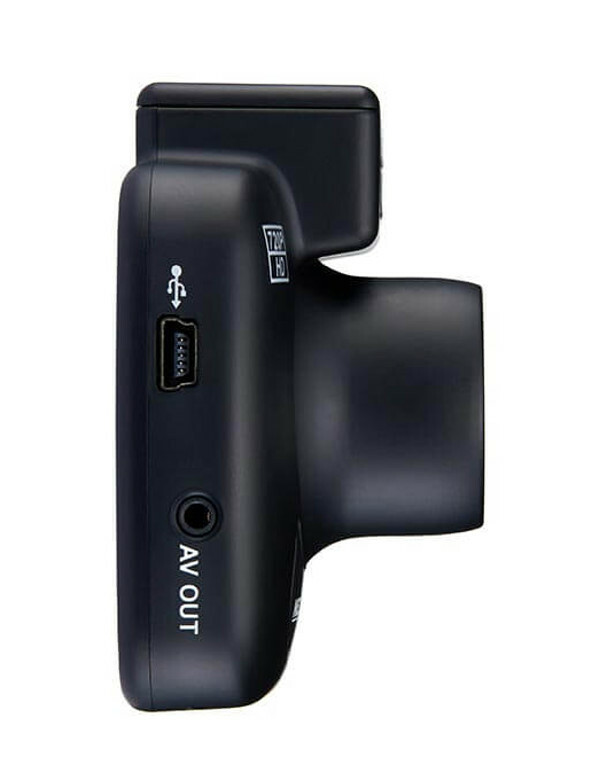 Weighing at just 360g, the 112 can be stored easily within your car, with the additional feature of the Click and Go Mount, a magnetic feature exclusive to Nextbase, ensuring that the Dash Cam fits snugly into your car, free from wires. The 112 is a nifty, affordable piece of tech and will be available for £39 over the Christmas period. 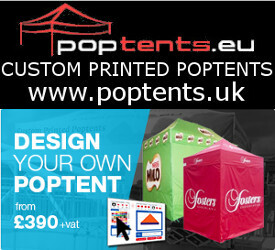 A great price and a super gadget to gift to any drivers in the family!